When you’re looking for quality, professional, fast Monrovia, CA plumbers, turn to the company your neighbors have trusted for years: AAP Home Services. 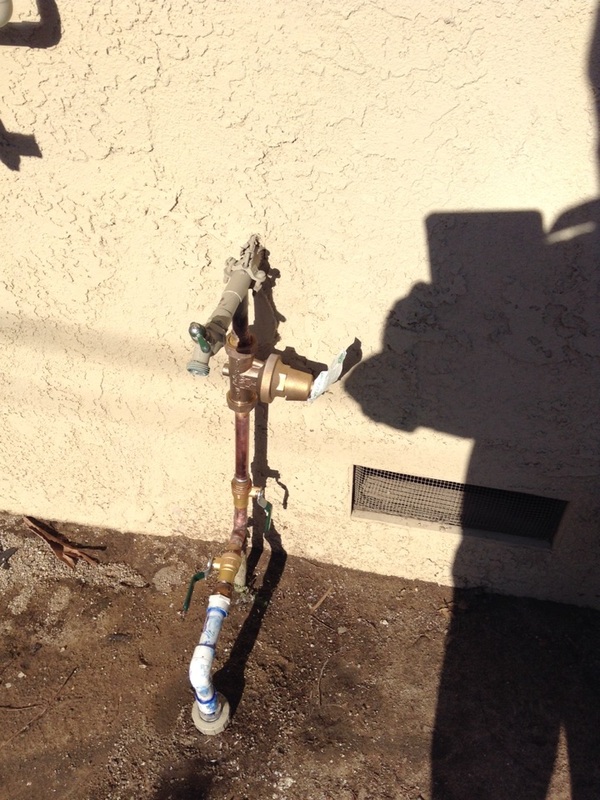 Our 5-star reviews from your neighbors in Monrovia, CA illustrate the outstanding residential and commercial plumbing services we provide. Call us at 855-893-3601 to schedule an appointment. I had a slab leak which I thought might require complete re-piping of my condo, but Steve looked for other possible causes & found that my AC Condensate line was plugged with water overflowing in the closet to the slab. The fact that he came out within hours of my calling AAP (on a Sunday) and to *not* pitch over-the-top work which may have run me upwards of $5k was an amazing result. Having someone experienced and who knows what he's doing is priceless. 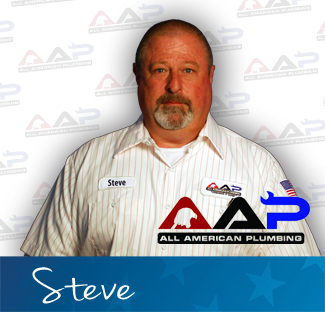 Would highly recommend Steve!